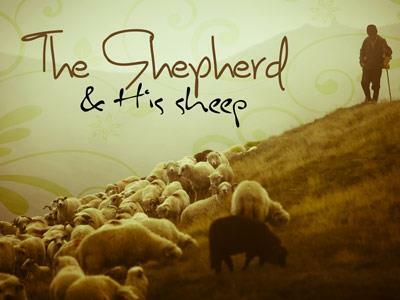 Summary: Jesus is portrayed as the Good Shepherd who provides, loves, protects, and cares for His sheep. Will we submit to the good that the Shepherd has done and praise Him in our life? V11 – If the shepherd provides life … how? 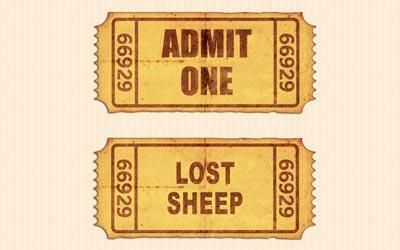 V16 – Who are the “other sheep”? Will we submit to the good that the Shepherd has done and praise Him in our life? 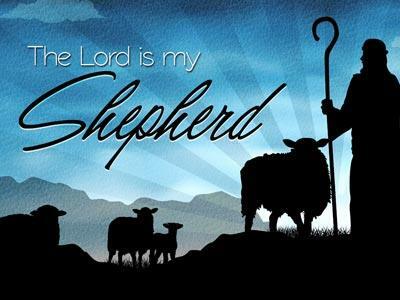 Jesus is portrayed as the Good Shepherd who provides, loves, protects, and cares for His sheep. Will we submit to the good that the Shepherd has done and praise Him in our life?